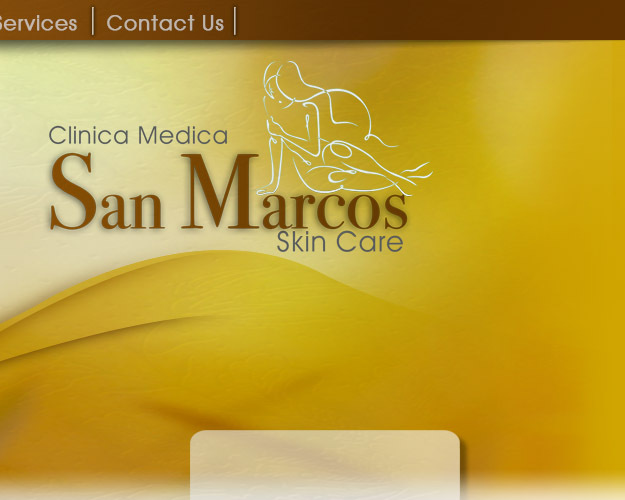 Our goal at Clinica Medica San Marcos is to provide high quality care to our patients and their families. 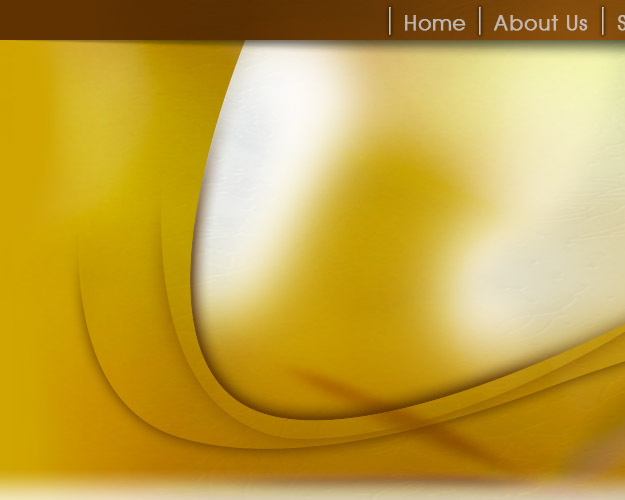 We have trained and experienced staff with the purpose of ensuring the best service. 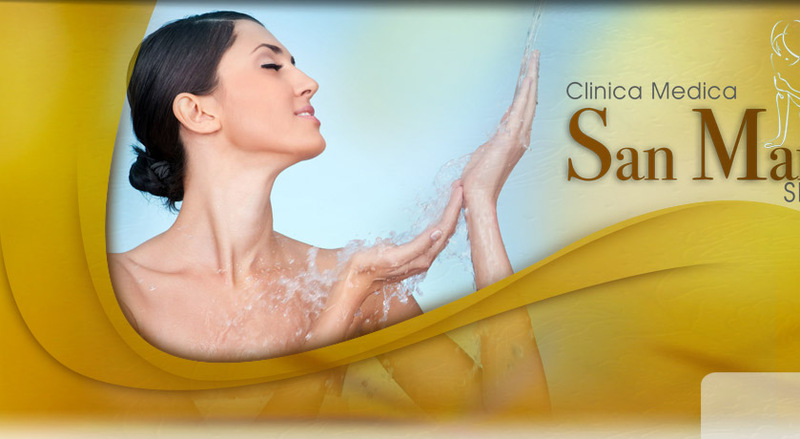 We are committed to be updated of recent advances in medicine and Skin Care techniques. 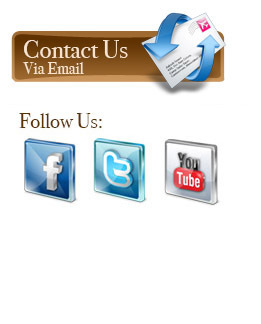 We also make this information available to all our patients and anyone interested. Our facilities are designed and equipped to provide patients with all services, including medicine, family practice, and Skin Care. 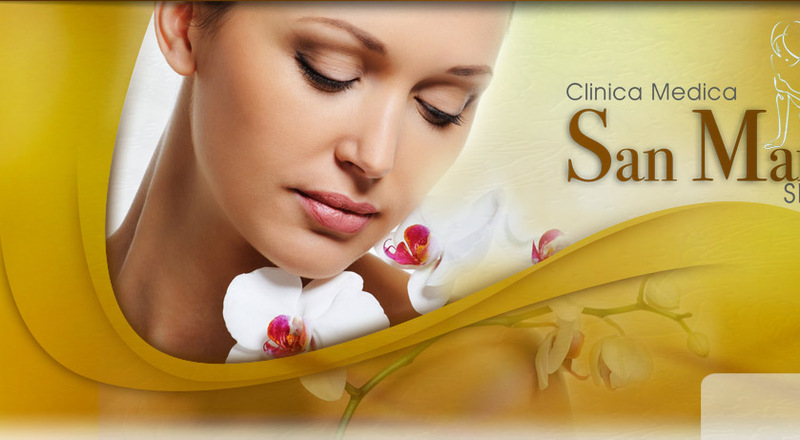 Clinica Medica San Marcos is dedicated to patient education and satisfaction. 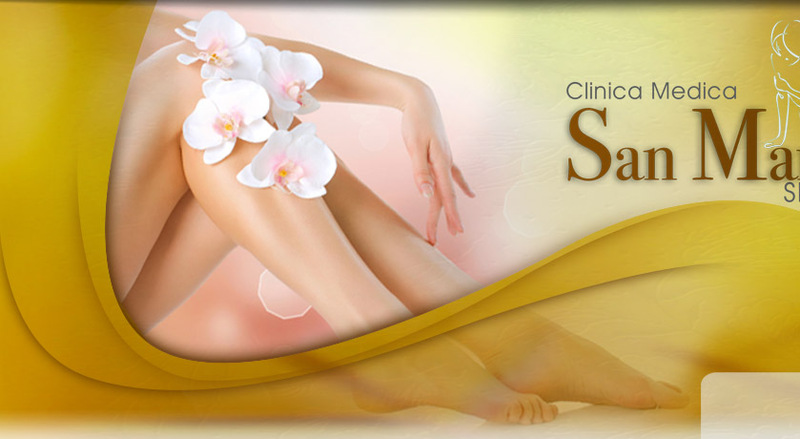 We provide guidance, security and support in choosing the treatment options best suited for our patients. 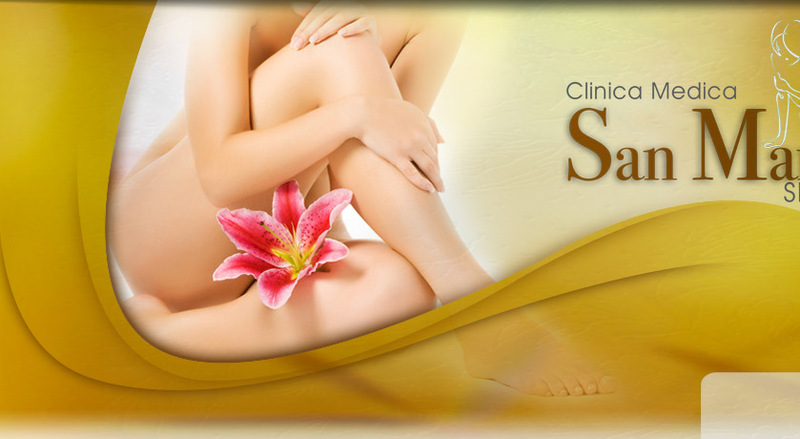 We strive to make sure that from the very first contact you have with us, to the treatment and post treatment care you will always feel comfortable and welcome in our office.